Home - Albay Pet Care and Grooming Center Co.
We are committed to excellent pet care! Albay Pet Care and Grooming Center is a full-service veterinary medical facility located in G/F Lim Building, Landco Business Park, Capantawan, Legazpi City, Albay, Philippines. Our mission is to provide high-quality veterinary medicine and wellness services to assist your pet in living a longer, happier and healthier life. 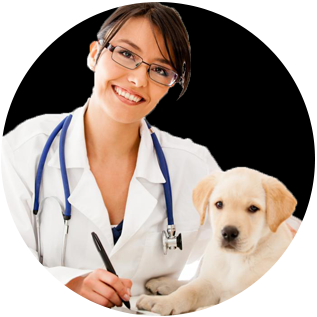 We provide a wide range of veterinary services for cats, dogs, birds, reptiles, rabbits, other small mammals and wildlife. An important part of our mission is to give our clients as much education as possible concerning the health of their pet so they may make the best possible health care decision for their dog or cat.